Jennifer and Monica of the Lily Day Cafe are generously donating THREE $10 gift certificates! Soups, salads and sandwiches. Breakfast sandwiches, house made granola and baked goods. Beer, wine and cocktails. Call for using Lily Day for special events. Word has it that Lily Day Cafe will also be having some super delicious specials the day of the Garden Tour...Ice cream cones: Choc Chip Mint, Toasted Coconut and Coffee Toffee for $2 and Strawberry Lemonade to go for $2. Dr. Angela Cortal is generously donating a gift certificate for a Comprehensive Nutritional & Wellness Evaluation! Like Dr. Angela on Facebook to get more info! Michele of Serene Heart is generously donating a free 30-minute massage! Massage is a gift of space in a world crowded with distractions and responsibilities, for a body contracted with tension, stress or pain. It is a moment suspended in time to connect with ourselves and bring our parts back together and rediscover the relationships that make us whole. Sometimes it is the relationship of elbow to wrist, sometimes the relationship of heart to hand. Often it is both. Serene Heart Therapeutic Massage offers a range of massage therapy services. Each massage is tailored to meet the needs of the individual. 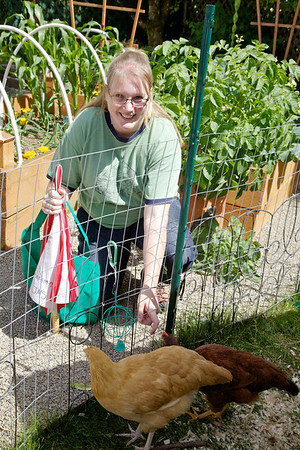 I have more than twelve years of hands on experience and over 2,000 hours of training. Rebecca Schacker of Schacker Chiropractic is generously donating a Gift Certificate for one Chiropractic exam & treatment! At Schacker Chiropractic, I work with people of all ages and abilities who are experiencing pain and discomfort from injuries caused by sports, car accidents, overuse, and poor posture. Whether you have a recent injury or a nagging chronic condition, chiropractic care and sports medicine can help relieve pain and discomfort while increasing functionality and range of motion. As a patient at Schacker Chiropractic, your treatment plan is tailored to address your unique health concerns, lifestyle, schedule, and budget. Like Schacker Chiropractic on Facebook! and Like Apex Wellness Center on Facebook! 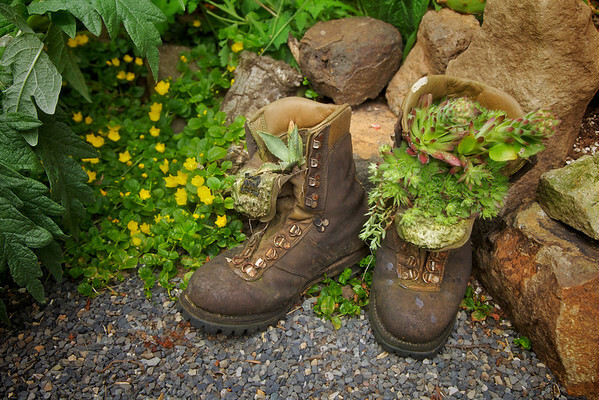 A-Boy Garden Center & Nursery on Foster Rd is generously donating a gift plant (details TBD)! April and Bryan at The Angry Unicorn food cart are generously donating a $15 gift certificate! The Angry Unicorn is a little food cart serving Delicious Burgers and Bites. We are located on Carts on Foster in Portland, 52nd and Foster. SE 52nd & Foster...Carts on Foster! Mt. Scott Fuel is generously donating TWO $50 Gift Certificates! Mt. Scott Fuel Co. was established in 1919. We are a family run business and are in our 4th generation. We also live in the community and take pride in our efforts to be a good neighbor as well as a resource for helping beautify the city. Take a look around to learn more about our company and our products. Visit our "FAQs" page to get answers to those questions you might have about barkdust and other products we carry. 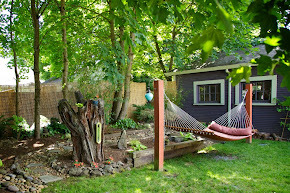 You can find all of our delivery and pick up prices for bark, rock and firewood. Our gallery page features some pictures of years gone by as our company has grown with the help of our dedicated customers. If you need more information or have any questions please call either of our offices, or you can email us. and of course, LIKE Mt. Scott Fuel on Facebook! 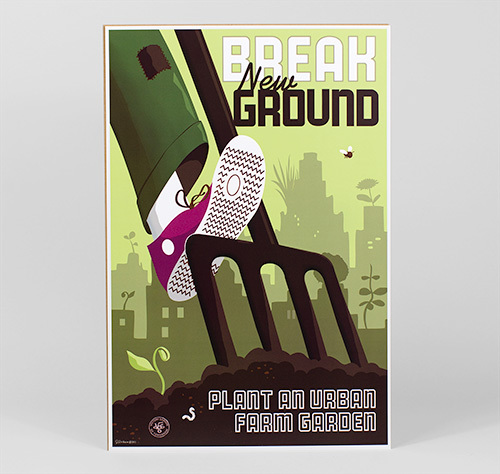 Joe of Victory Gardens of Tomorrow is generously donating a 3-pack of his posters! 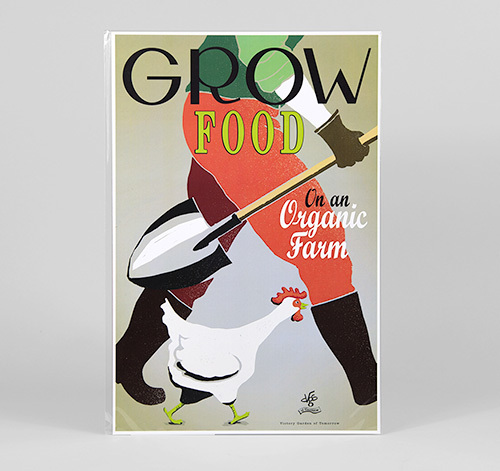 Welcome to the fun and awesome world of modern propaganda posters celebrating “The Victory Garden of Tomorrow!” We create unique and inspiring graphics and lots more. The VGoT chooses our better history and speaks to our ambitious visions for the future. 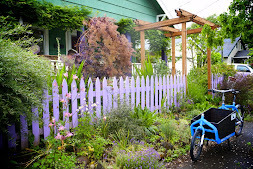 This series is about gardening and food, as well as green urbanism and community building. Please explore our collections above. Read more of our story in About. These are the graphic ideas of Joe Wirtheim in Portland, Oregon. Join us on our journey as we discover the power and joy of design. The Victory Garden of Tomorrow is a self-commissioned poster and design project that harnesses the imagination to explore notions of our identities as Americans, as neighbors, and as consumers. It is committed to civic innovation and social progress — better food, better gardens, and better cities. 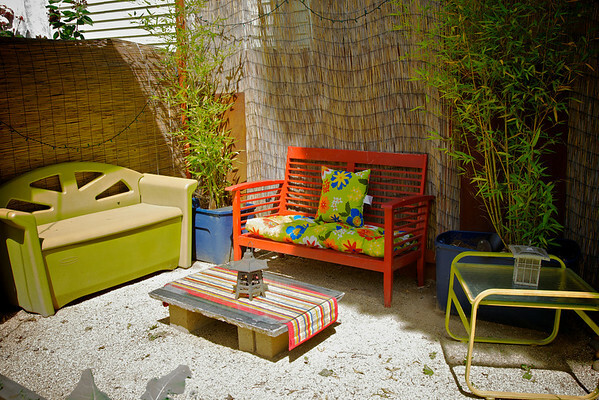 It is design, politics and whimsy for the modern home front. 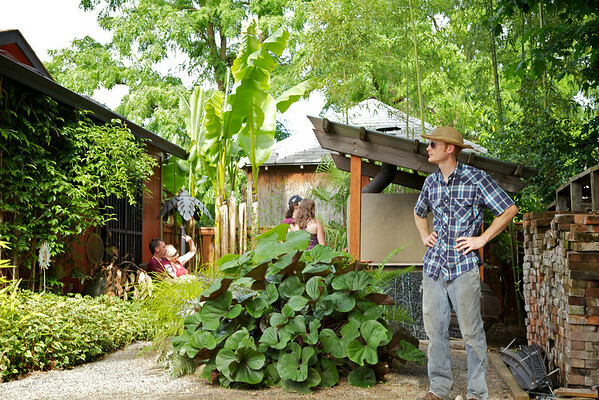 I'm Joe Wirtheim and this project, The Victory Garden of Tomorrow, is something I craft in collaboration with others in my tiny, eco-conscious Communication Design studio in Portland, Oregon. Learn more here. 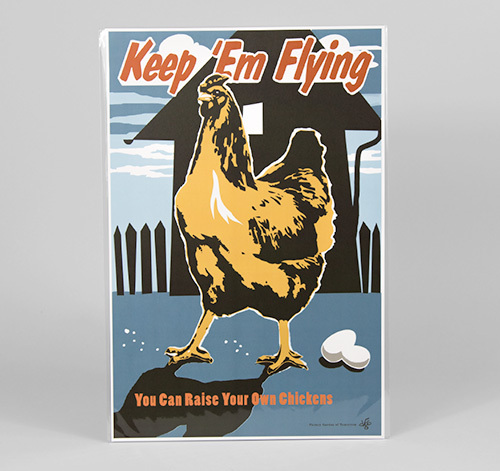 and visit their SHOP at BuyOlympia for more posters! We cannot thank our AMAZING Sponsors enough...they have given so generously and are a HUGE part of what help to make our Garden Tour so successful. Email us at fopogardens@gmail.com and we will send you a map once they are ready to go! Nice start guys...I went through the website On Massage Training and I found that you made a decent point here. Keep up the topic that everyone can choose one of the best. Thanks. These are just a handful of the sponsor donations we are raffling off. The information for each Sponsor is taken from their websites so folks can learn a bit more about them as a sponsor/business. 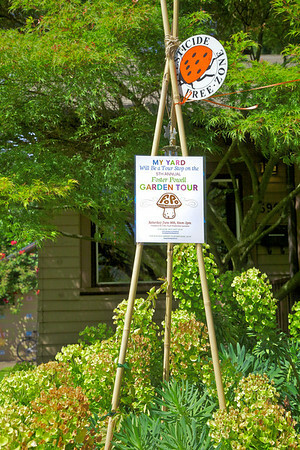 Maps...get your Garden Tour Maps!!! 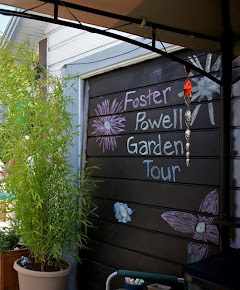 Looking for a 6th Annual FoPo Garden Tour MAP!! !